Sizes X-Small to XL ONLY $19.99. Also available in 2X to 5X sizes for ONLY $24.99. T-Shirts for Professionals . New this year are t-shirts for professionals available exclusively at Cushcity.com. These t-shirts make excellent gifts! 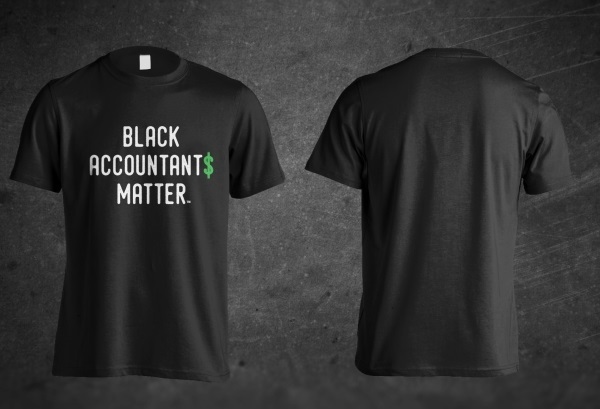 The three trademarked designs are "Black Accountants Matter," "iTeach," and "Black Authors Matter." High-quality 100% cotton t-shirts are available in sizes XSmall to 2X. Click image for larger view and to order individual design. ONLY $19.99 each. 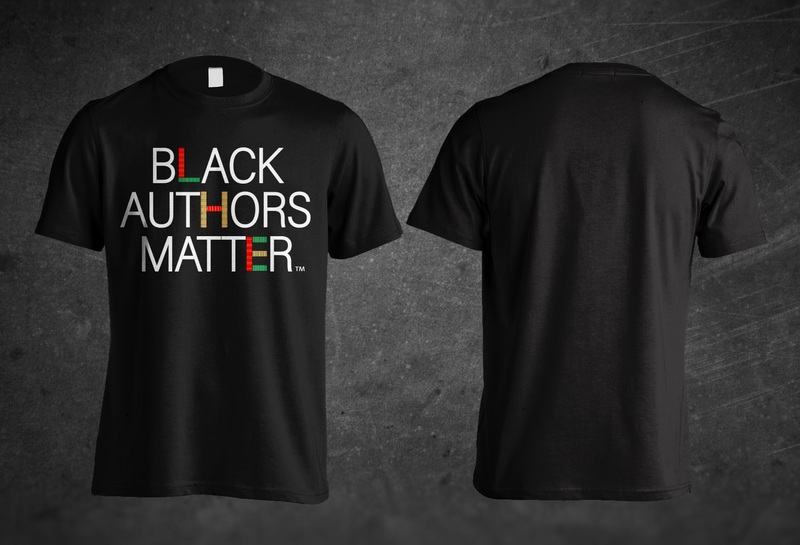 Authors t-shirt is also available in 2X to 5X sizes for $24.99. Christmas/Holiday Cards. 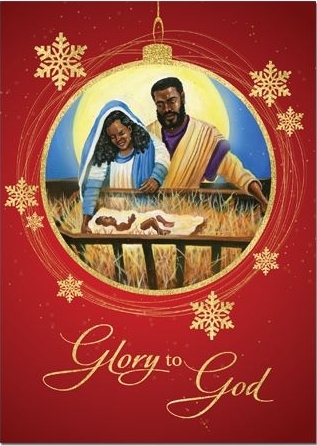 This year, send out colorful holiday cards with an African-American theme. Boxes include 15 cards and 15 envelopes. 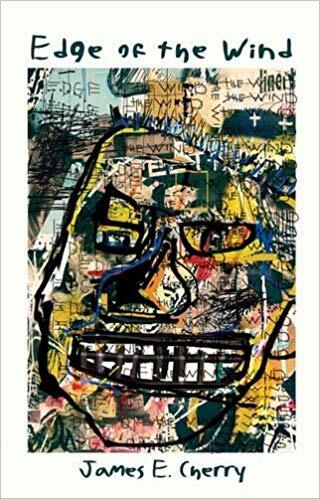 Priced at $12.00. All are in stock and 7 options are available. Black Greek Products. Full line of Greek items for all of the Divine Nine organizations. Pictured at left is the Delta Sigma Theta-inspired figurine. 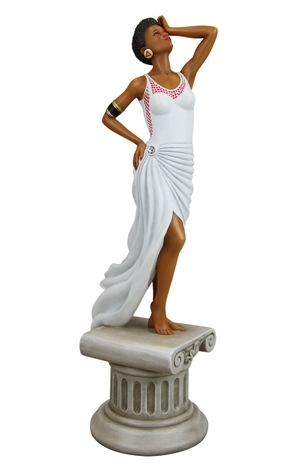 Impeccably dressed in vibrant red and white, this lovely African American figurine features an elegantly dressed diva who is classy, sassy and confident! An excellent gift idea, this expertly crafted figurine is sure to be the perfect addition to any décor. David Talbert Stage Play DVD Collection . 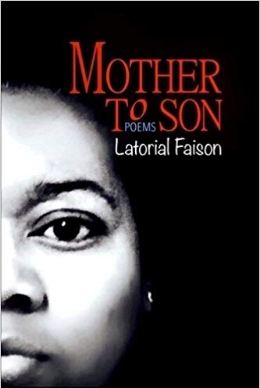 Here's a collection of six stage plays by David E. Talbert in one package, all for one low price of only $39.99. 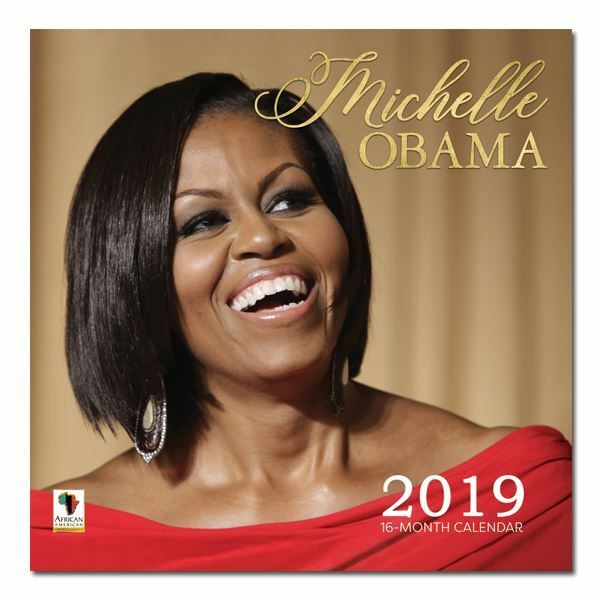 Plays included are: Suddenly Single, Love in the Nick of Tyme, What My Husband Doesn't Know, A Fool and His Money, What Goes Around Comes Around, and Mr. Right Now. 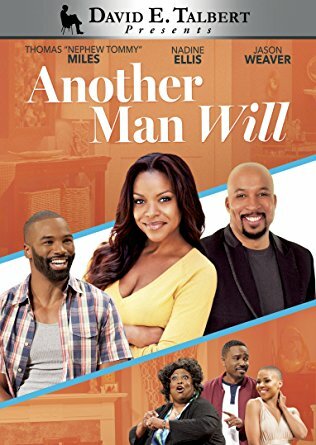 "Another Man Will" DVD - Stage Play. Joe (Thomas "Nephew Tommy" Miles) and Cynthia Scott (Nadine Ellis) are the perfect couple…or at least nineteen years ago they were. Somewhere in the routine of it all, Joe has forgotten just how much of a knockout his wife really is. Unfortunately for him, the handsome gardener hasn’t. Lovely once, lovely still…treat her right or another man will. Featuring an all-star cast including Jason Weaver, Andra Fuller, Teresa Sykes and KJ Smith. ONLY $13.99 each. In God's Hands DVD - Stage Play. 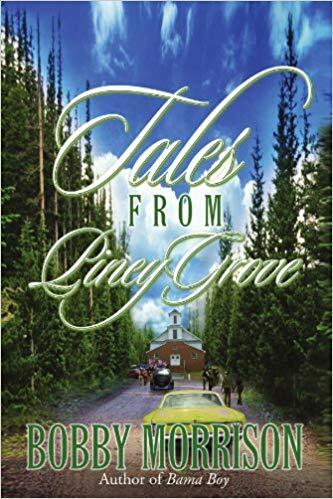 Angie Cartwright was always blessed with a gift for song, but hard times have forced her to give up her dreams of a music career. 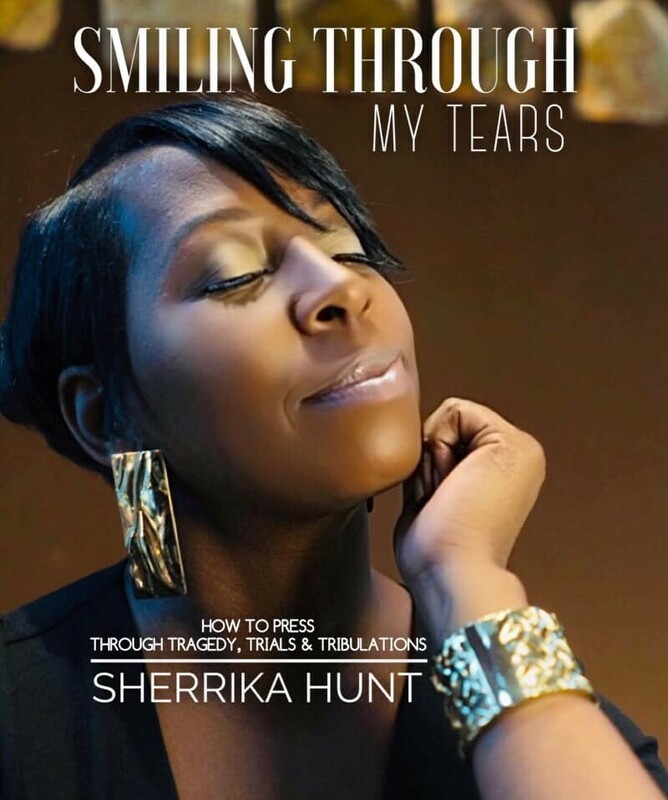 Now, this single mother is hoping to turn her life around. With a teenage son struggling to become a man and a good-for-nothing fiancé, Angie moves back home to the family she left behind. She will need all the help she can get to face some shocking truths from her past and all the drama that can fit under one roof. 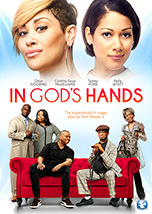 Platinum recording artist KeKe Wyatt, Cynthia Kaye McWilliams, Omar Gooding and Thomas Mikal Ford star in this soulful reminder that faith and family is all that matters. ONLY $13.99 each. 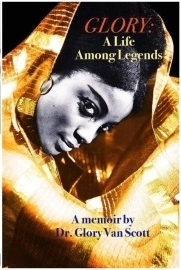 "Men, Money & Gold Diggers" DVD - Stage Play. Caleb Peterson (Je'Caryous Johnson) has it all -- a great job, plenty of money, and a fine fiancee in former model Paisley Terrell (Patrice Fisher). They're all set to get married just as soon as she signs a prenuptial agreement, but there's just one problem... "Paisley don't do pre-nups!" 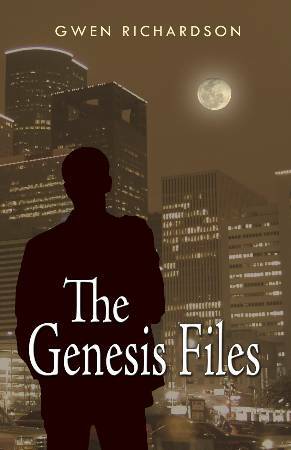 As tempers flare and emotions run high, what began as a romantic proposal quickly escalates into an all-out battle between Men, Money, and Gold Diggers! ONLY $13.99 each. "For Love or Money" Stage Play DVD . Tina (Denise Boutte) seems to have it all - a great guy, beautiful house and her own business empire. But when her business manager loses it all, Tina is forced to reprioritize her life to figure out a way out of her financial mess. When she turn to her ex-boyfriend for help, her current man feels threatened and Tina has to make a decision: should she make her next move for love...or money? 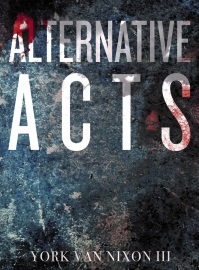 Find out in the critically-acclaimed stage play from NAACP Award-winning writer/director Je'Caryous Johnson. ONLY $13.99 each. Black Nativity Set. 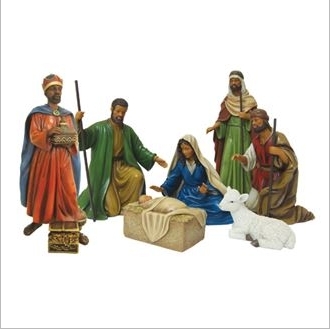 The set includes seven full size figurines including detailed representations of baby Jesus, Mary, Joseph, the three wise men and a manger animal. An excellent black gift idea, this beautiful African American nativity set is sure to be the perfect addition to any Christmas décor. • 7-piece Set / not sold separately • Tallest piece of the set is 9.5" high. • Box set package approximately: 18" x 18" x 6.5". IN STOCK - ONLY $120.00 each. IN STOCK - ONLY $13.99 each. 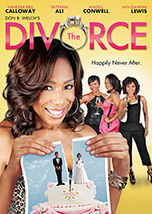 View trailer for "The Divorce"